Hello and welcome to Crystal Clear Chandelier. 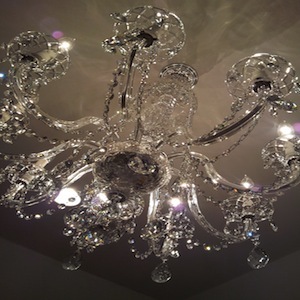 We’ve been in the business of cleaning and installing chandeliers/light fixtures in residential homes and commercial buildings for over 12 years in the Detroit Tri-County Area. 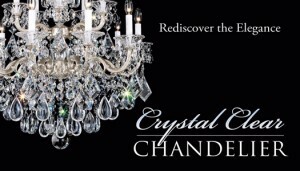 Our team is at your service to clean, restore, remove, or install your chandelier/lighting fixture. Our exterior rejuvenation services will bring new life to outdoor lighting fixtures. Whether it’s at your home or place of business, you can call on us! Want to Rediscover the Elegance? © Copyright 2012 Website Designed & Developed by Socially Exposed, LLC.